Smart cars were frequent visitors to the UK roads before they were officially released here – a sign of their popularity. It didn’t take long for this fun and funky little car to win over some friends thanks to its hip looks and eco-friendly status. But it also has its quirks. The Smart ForTwo was released at the Paris Motor Show in 1998 under the name City Coupe and was immediately popular due to its ability to park in difficult spaces. The first generation models featured a 599c engine, which gave 44bhp or 54bhp – excellent for around town, although not for much else. These tiny cars had some decent features to offer, including electric windows, twin front airbags, and the slightly more powerful option also offered air-con and alloy wheels. In 2003, its name was changed to the ForTwo to reflect on the number of people it carried. While the basic vehicle was much the same, the engines were slightly more powerful with a 50bhp and 61bhp power coming on the market, and eventually the Brabus model with 74bhp. As well as giving drivers the option to park in previously inaccessible places, these little cars offer excellent fuel economy and a hip and trendy appearance. Despite being smaller than a mini, they also comfortably seat two six-footers and have a reasonable amount of space in their boot. But they do have their failings, namely that they don’t offer a good driving experience. They are slow to drive and their handling is fairly stodgy. The ride is anything but smooth, especially if you are driving over a bumpy surface, and the gearbox is jerky and ungainly to use. Fortunately, running costs are low with an average of 57.6 or 55.4mpg, depending on which model you choose, and insurance is also minimal. Gearbox problems are fairly common with the Smart ForTwo, although with the jerky gearbox it can be difficult to tell whether you have a fault until it’s too late – when it becomes expensive. Some vehicles have also experienced problems with their steering joints, leading to adjustments or expensive repairs. The older engines are inherently fragile, meaning they rarely make it beyond 60,000 miles unless serviced regularly. They also suffer from expensive electrical problems. 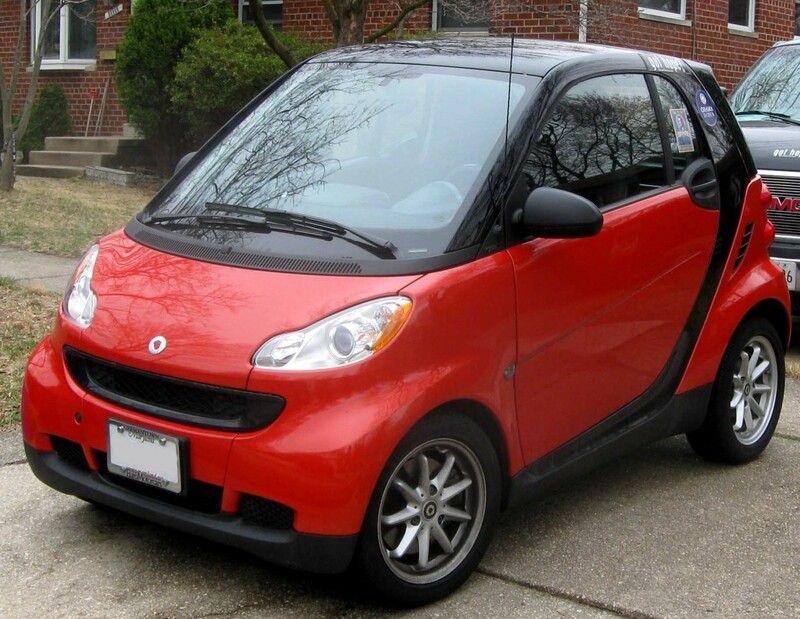 Smart cars have their uses but their ownership by Mercedes doesn’t guarantee the same level of quality and as they get older they are not worth repairing. If you have a Smart ForTwo that’s reached the end of its life, contact Scrap Car Kings today.